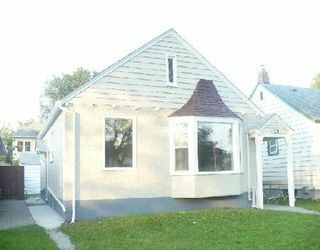 4C/WINNIPEG/ REMODELLED BUNGALOW AT INKSTER! READY FOR IMMEDIATE POSSESION, NOTHING TO DO. 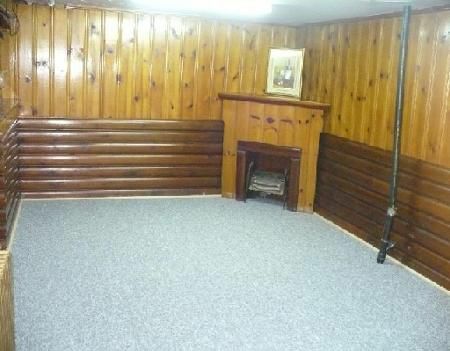 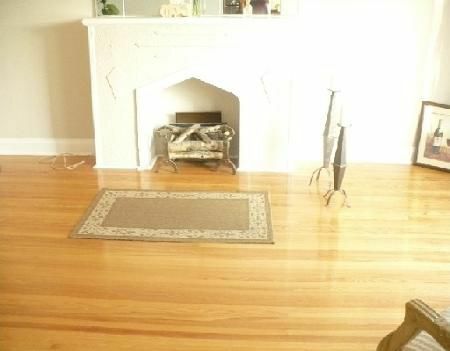 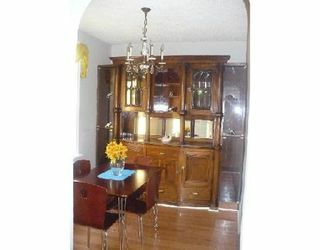 BIG LIVING ROOM HAS RE-FINISHED ORIGINAL HARDWOOD FLOORS, UPGRADED KITCHEN AND BATHROOM. 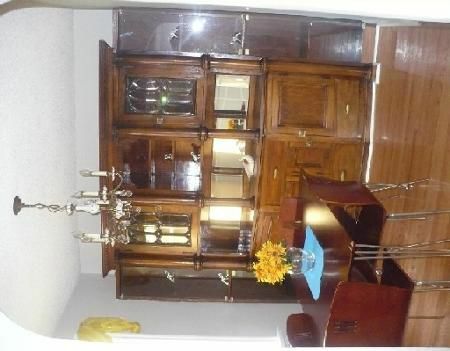 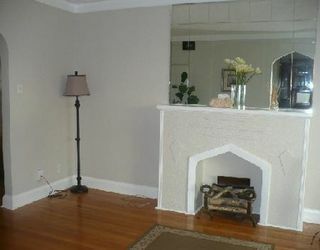 DINING ROOM HAS A BEAUTIFUL BUILT IN CHINA CABINET, RECREATION ROOM IS VERY COZY WITH BAR AND NEW CARPET. 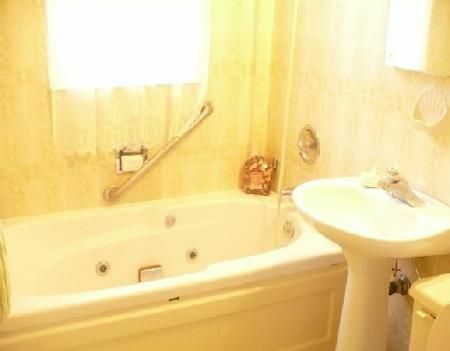 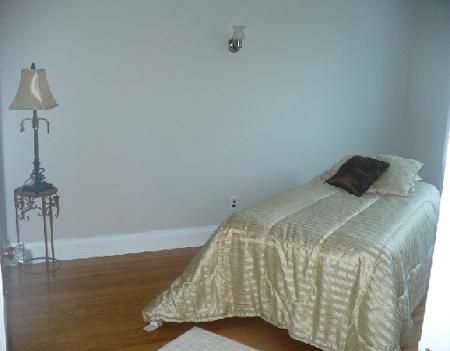 IT HAS 1 1/2 BATH, WITH JETTED TUB, CENTRAL AIR, CENTRAL VAC. NEWLY REPLACED HOT WATER TANK, DT1 & PAD FOR EXTRA PARKING, NEW EXTERIOR PAINT. 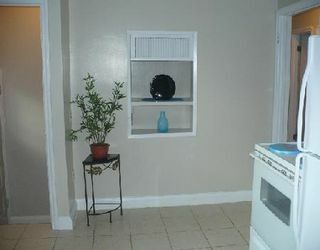 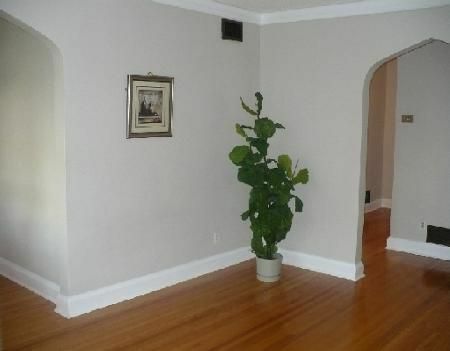 NICE & CONVENIENT LOCATION BUT LOW PROPERTY TAX.